Stop in our bottle shop to explore one of the largest selections of retail craft beer in the midwest.  While you're here, stop by Max & Joe's tasting room, where you can enjoy any beer from Beertopia for a small corking fee. Follow us on Instagram to see the newest arrivals and current crowler list. Sign up to receive our weekly newsletter and we'll let you know when we get new beers in Beertopia, and on tap next door. We'll also keep you current with ongoing tastings, events, and festivals.